Great Northern Pre-Grouping Railway Scene No2. 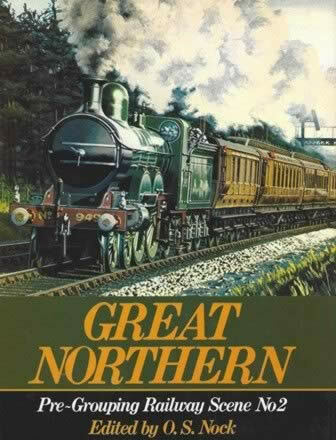 This book has been written by O S Nock and was published by Ian Allan. This edition is a second hand copy which is in a Good Condition.